Sana Safinaz are most inspiring fashion designers and a famous and demanding fashion brand stepped in Pakistan fashion industry in 1989. 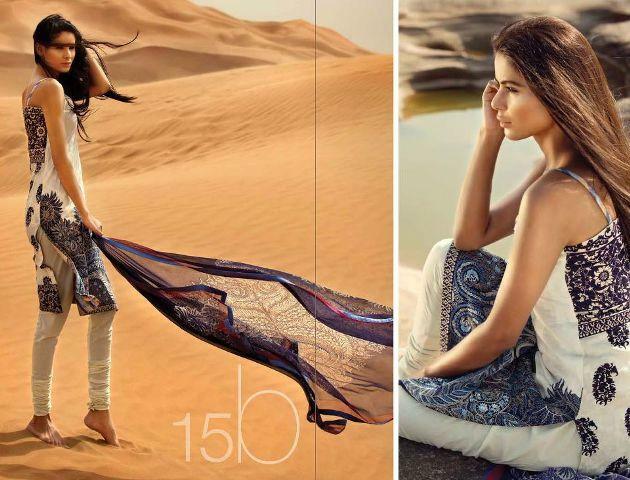 This brand is owned and runs by Sana Hashwani And Safina Muneer that is why they choose their first names as their fashion label. Latest Sana Safinaz lawn collection for summer 2013 has consists of stylish stitched dresses that are perfect for casual wear and evening wear. 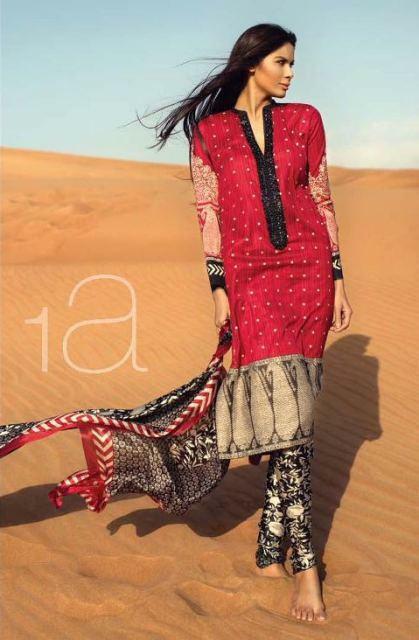 As this is a lawn collection, you can expect embroidery on the shirts and great quality dupattas. 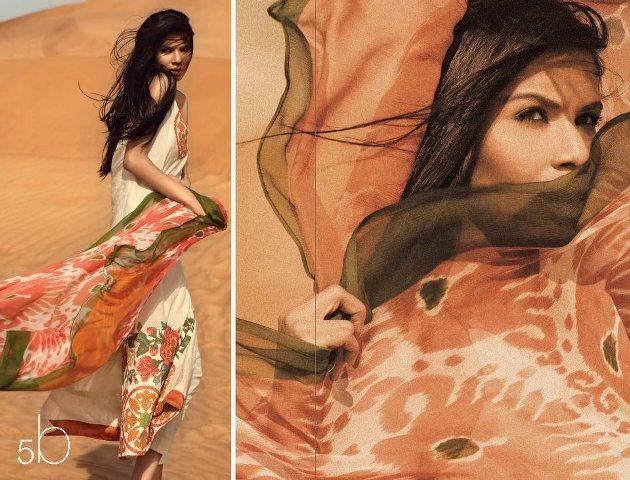 There are a few designs of Sana Safinaz lawn 2013 dresses for women and all of them are available in different colors. In this article we are going to paste few thrilling pictures of Sana Safinaz Lawn Collection 2013 for women. Well we would suggest out all the women that if they have been desperately waiting for Sana Safinaz collection then don’t forget to miss your mind for checking out this magnificent and striking lawn collection by Sana Safinaz and we are sure that you will stop blinking your eyes.